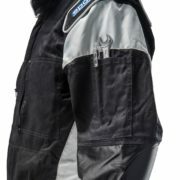 The MS-3 mechanic’s jumpsuit from Sparco are plain overalls that can be used for indoor karting or as mechanic’s overalls. 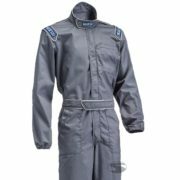 In the style of a professional driver overalls with embroidered epaulettes, side pockets and a belt flap with a motorsport look. 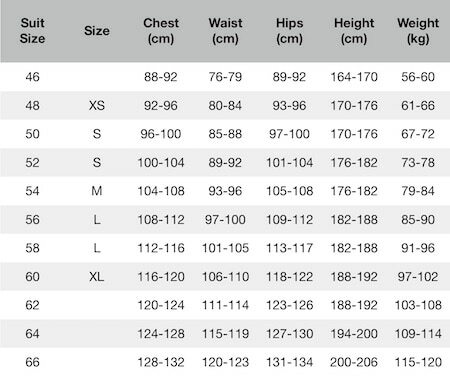 Individual width adjustment at the leg end by the velcro strap attached. 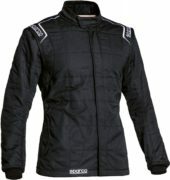 Made of durable cotton-polyester blended fabric.